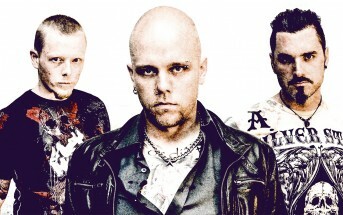 My Revenge (lyric video) by Mindshift, a modern, melodic deathcore band from Stockholm, Sweden. Guest vocals by Bjorn ‘Speed’ Strid of Soilwork. My Revenge is the second single from the band’s full-length album ‘Horizon‘ which was released worldwide on April 22, 2016 via Eclipse Records. 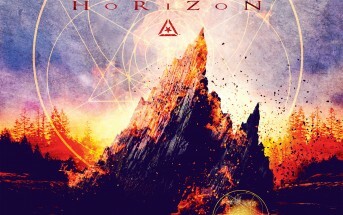 Stream or buy ‘Horizon‘ full album via iTunes, Amazon, Google Play, Spotify, Apple Music, Pandora, Deezer and more! © 2016 Eclipse Records / Mindshift. All rights reserved.